This is NOT an Inside Wine Santa Barbara event, so please don’t RSVP! Information to follow on free tickets, in the meantime SAVE THE DATE. 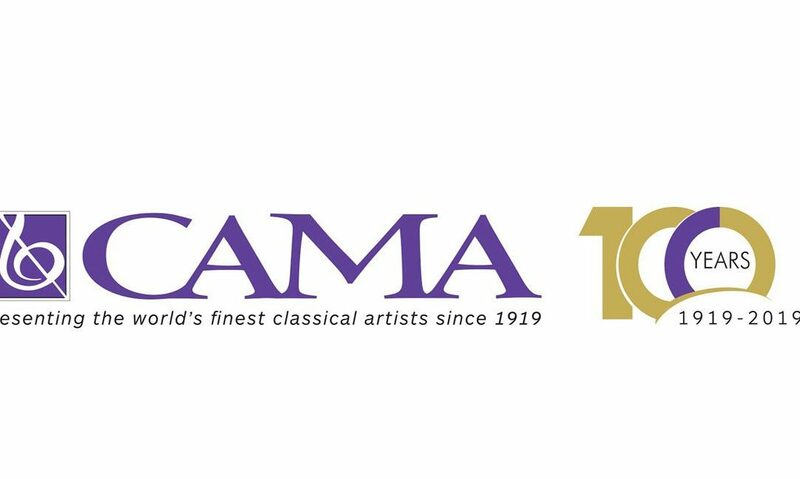 CAMA’s mission is to enrich Santa Barbara’s cultural life by bringing live performances by world-renowned classical artists and orchestras of the highest artistic excellence to our community and by providing creative, focused music education programs for individuals of all ages. The Santa Barbara Symphony, Opera Santa Barbara, Music Academy of the West, Westmont Music Department, and UCSB Music Department have all agreed to participate in this celebration. Keep Sunday, May 19th, 1-4 pm open and look for more information soon!